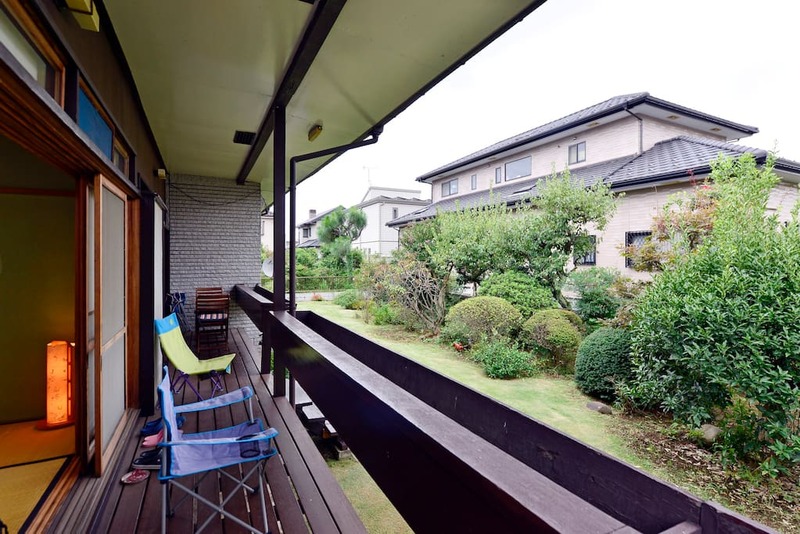 Kasumi An Study Center is a traditional Japanese house located in quiet Noda city, Japan. 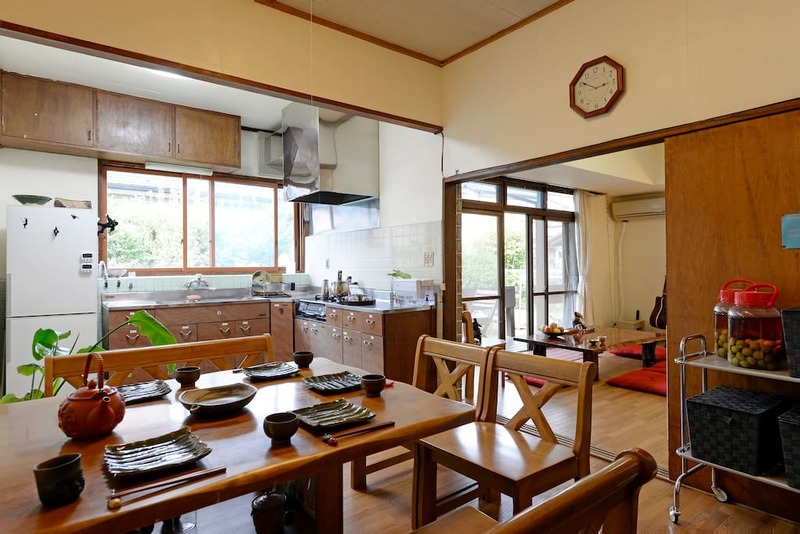 We are a ten minute walk from Noda station on the Tobu-Noda line. We are conveniently located a three minute walk from Jusco, a large shopping center packed with stores, restaurants, and a well stocked supermarket. 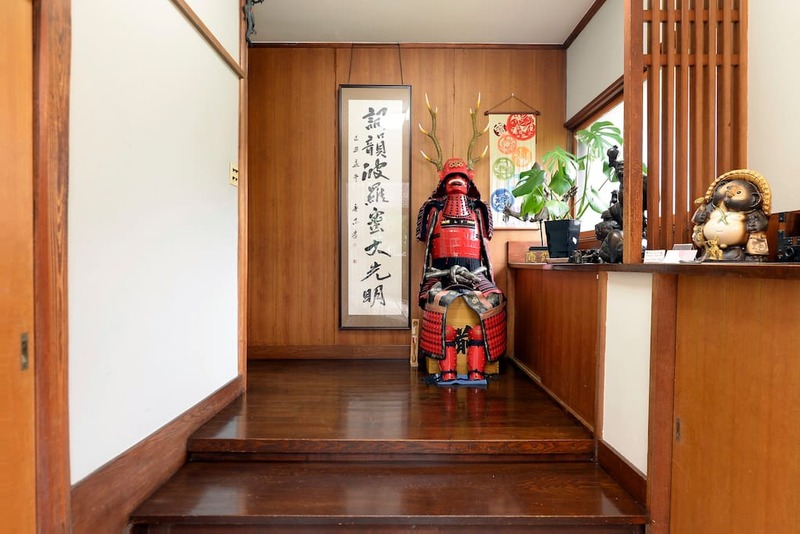 As well, we are a twenty minute walk from the new Bujinkan Honbu Dojo. 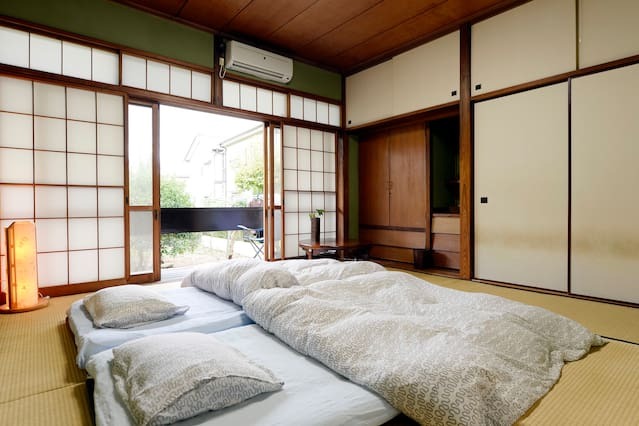 We have three rooms available for those interested in a traditional Japanese stay in a relaxed quiet environment. The House features a fully equipped kitchen for all your cooking needs. 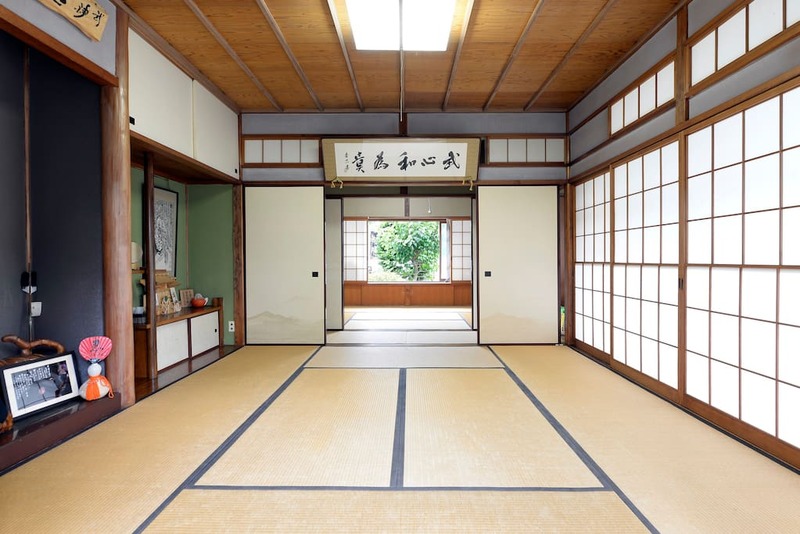 Three traditional tatami style rooms, two eight mat rooms and one six mat room. 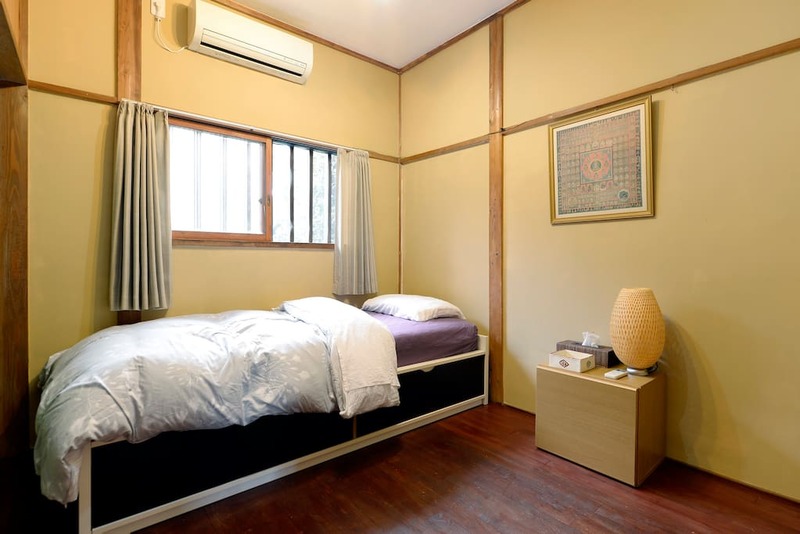 We also have a small wood flooring room with a bed for those uncomfortable sleeping on tatami. 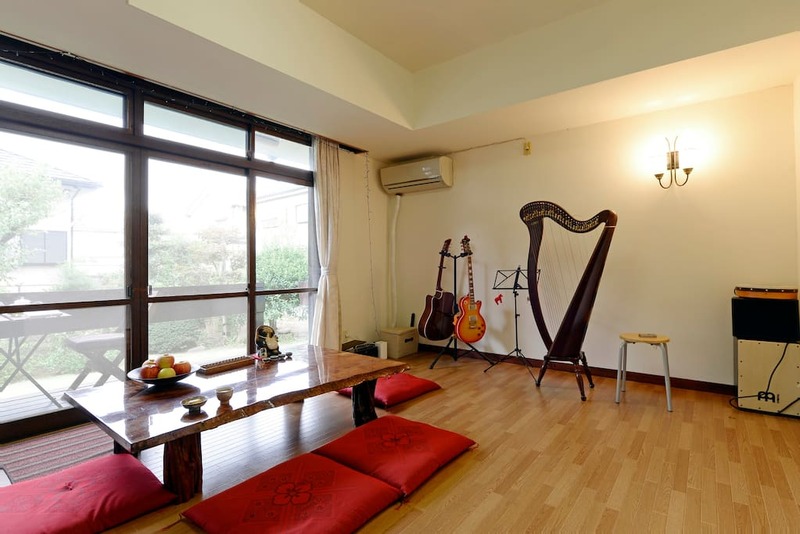 As well there is large living area, spacious back veranda and large garden for your enjoyment. Fully equipped kitchen for your cooking needs. 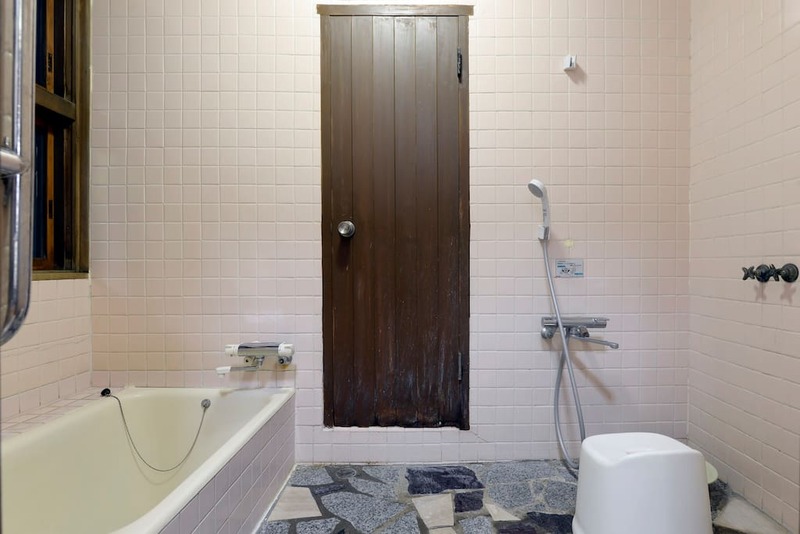 Shower and traditional tub for soaking after training. Back Veranda for contemplation and relaxation.